Casio ZZ Cosmo Sampler – sort of High-End Sampler 2 OSC, 1 LPF Filter, 3 Casio Level-Rate 8 Step Multisegment Envelopes 4 voice polyphonic, 12 bit, 40kHz, 3 secs sample time, 1 LFO FX synth: 8 voice, 8+25 waveforms (digital), 3.5″ disc drive sequencer, PD $6.4k, 1986, 2 duotimbral..
1986 – sampling was an adventure – but already samplers like Ensoniq MirageDSK1, DSK8, Korg DSS1, DSM1 Sampling Synth and Akai etc. where already on the market at about 3500 (17k€) – 6k DM (3k€)- but this machine was about twice as expensive. 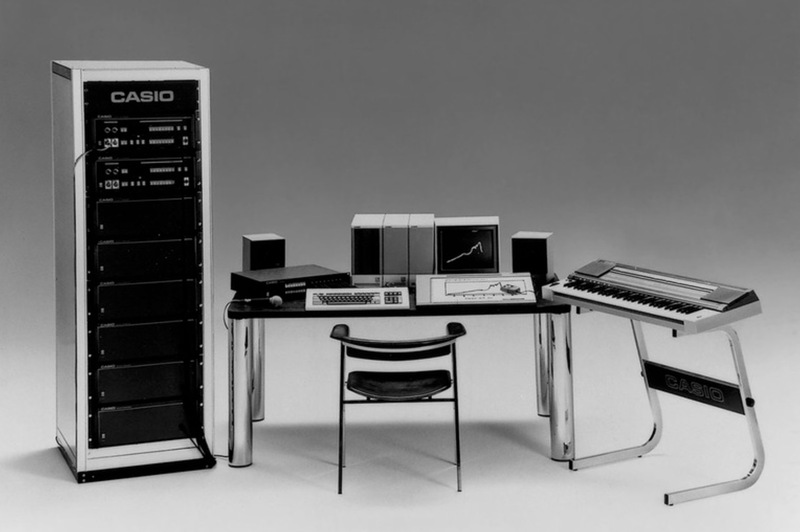 that sampler is 4 voice, the synth is almost like an advanced CZ but with more waveforms – and 8 voices, there were racks, so the system could be expanded. So it is a : Phase Distorion, Sampling, Subtractive Workstation. 1 filter with LPF and Resonance. 1 LFO for everything seems a bit simple but ..
it also had a sequencer aboard with discdrive that captures 4 notes, and 8 per track – it’s all MIDI based. all a lot cheaper than any CMI or so, but a not the cheapest – the FZ1, Fz10m, Fz20m Sampler followed a lot cheaper with 16bits and even more features and more voices, the CZ5000, CZ3000 feature a 8note sequencer plus PD synthesis, but no filters and „only“ 8 waveforms instead of 25 – but – that’s history. this post has been deleted for a reason I did not find out – so here’s it again – from my memory. 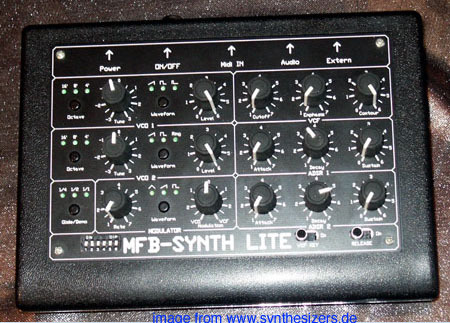 Weiter Modal Skulpt 4-Voice Polysynth – bigger on the inside? 2 OSCs ring sync pwm, 1 LFOs, 2 EGs, 1 FILTERs (4pole), no sequencer, no arpeggiator more..